. USING A MOUSE MODEL TO STUDY THE ROLE OF IMMUNE SYSTEM IN TYPE II DIABETES: DELETION OF RETINOL TRANSPORTER IN DENDRITIC CELLS PROTECTS MICE FROM OBESITY INDUCED GLUCOSE INTOLERANCE AND INSULIN RESISTANCE. Undergraduate Research Journal, [S.l. ], june 2017. 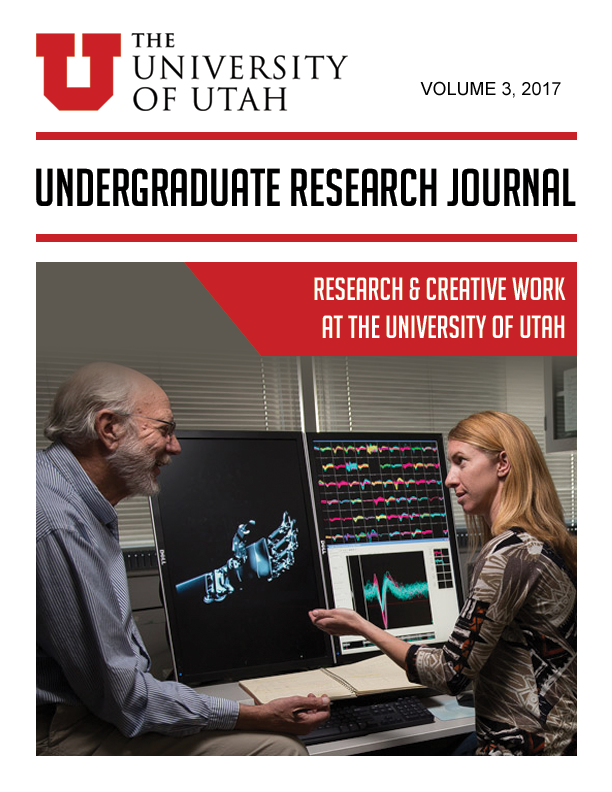 Available at: <http://epubs.sandbox.lib.utah.edu/index.php/URJ/article/view/3898>. Date accessed: 25 apr. 2019.